Does the prospect of winter make your skin wince? Are you dreading the effects of harsh weather? Has your budget been drained by skincare products that didn’t do what they claimed? You can head off parched skin in simple ways that won’t zap your savings. In this blog, I share the advice of dermatologists and scientists. I also suggest reputable natural products, free of harmful chemicals. You’ll be amazed by your skin’s transformation! So one means to preventing dry skin is raising the water content of indoor air. You can do this with a humidifier, set to at least 60 percent. A second key to weathering winter is reducing moisture loss from the outer skin layer. You’re familiar with the signs of dryness. But there are hazards beyond the dullness, red patches, and rough texture. When dry skin gets a foothold, it can itch, crack, scale, and develop fissures. If fragile capillaries break, bleeding results. 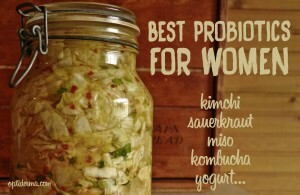 Now you’re vulnerable to infection, with its swelling, inflammation, and pus. To avoid these complications, nip dryness in the bud. Certain chemicals can make skin dry and itchy. If after cleansing, rubbing your skin makes a squeaky sound, it indicates the product is too strong. Being “squeaky clean” has stripped your skin of its protective oils (source). Other chemicals leave an irritating residue. 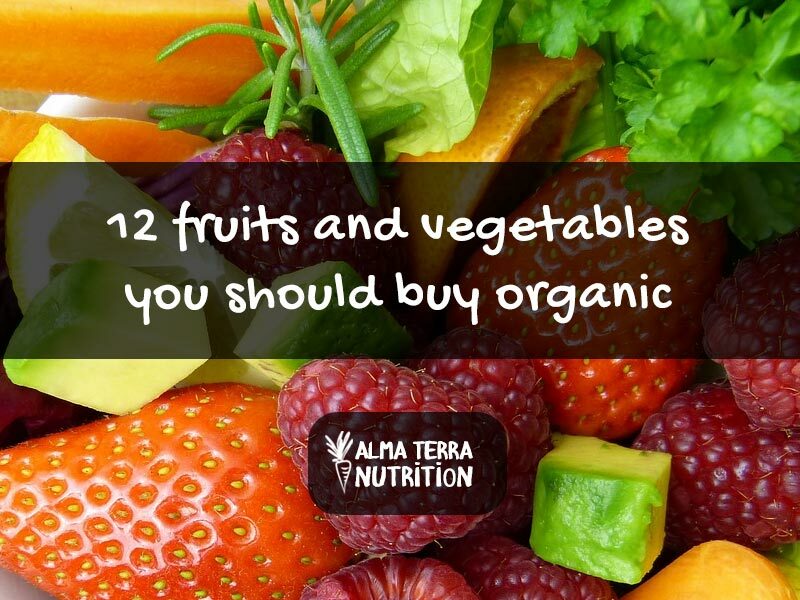 They can also be toxic for your organs and body systems. 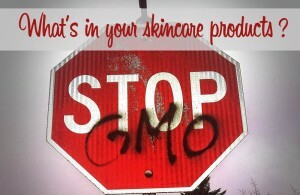 For the most harmful ingredients to avoid in skincare products, refer to this Optiderma blog. To reap positive results from skincare products, choose those tailored to your skin type and condition. Also, consider your age. The four basic skin types are dry, oily, combination, and sensitive. Which classification is yours? 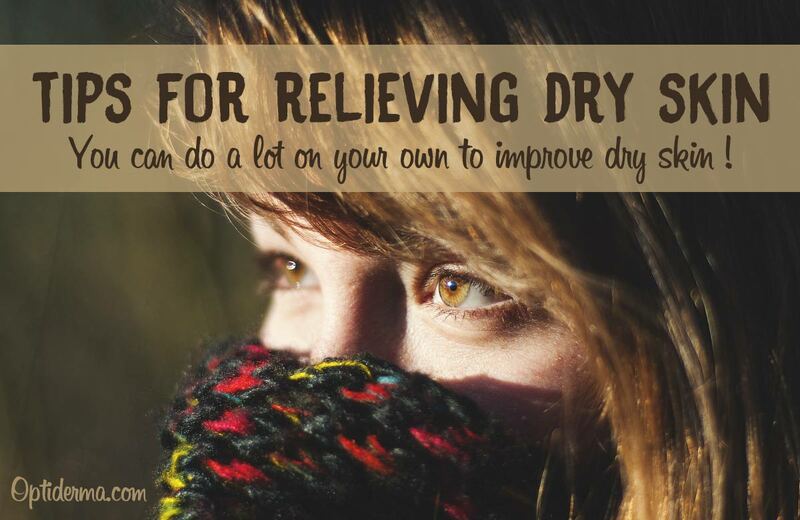 Dry – Your skin is tight, itchy, and flaky. Oily – Skin is shiny, with pores that tend to get blocked, leading to breakouts. Combination – Your forehead, nose, and chin are oily while the rest of your face is dry. Sensitive – Your skin is easily irritated, responding with redness and itching. Eczema – This condition is a severe reaction to irritants, such as chemicals in soaps, detergents, dyes, and perfumes. Skin is blotchy, cracked, blistered, and peeling. Eczema typically itches. Pimpled rashes may contain pus. Psoriasis – An autoimmune response, dead skin cells accumulate, producing silvery-white scales called “plaques.” The inflamed patches can crust, flake, and itch. Rosacea – Facial skin appears chronically blushed, with small red pimples and fine lines. Usually affected are the cheeks and nose. 20s – Your skin is firm yet elastic. 30s – Hmmm. Fine lines are cropping up. 40s – Yikes! Skin is starting to thin and lose elasticity. 50s and Beyond – Age spots belie the innocent claim that you’re merely 35. Under-eye bags emerge, caused by weakening eyelid muscles. Even with sound sleep, you develop under-eye circles. Skin below your eyes is thinning, allowing blood vessels to show through. Blissful Miss has reviewed the best natural facial cleansers for 2016 (source). All products are endorsed and rated for safety by the Environmental Working Group. They’re also favored by Amazon.com customers. This product is so mild, it’s suitable for babies and children. Island Rx gets high marks from people with eczema, psoriasis, and acne. Credit the aloe, avocado, and essential oils. Vitamins C and E in this lightly foaming product heal skin damage. Praised by people with sensitive skin, its pampering ingredients include chamomile, rose hips, and oils of avocado, olive, and sunflower. Skin looks fresh and bright after using Block Island. Native to Africa, kigelia has anti-inflammatory and toning properties. Olive, avocado, and jojoba oils are moisturizing. Clarifying oils are lemon and cape rose. Planet Botanicals is reportedly healing for rosacea. Healing ingredients in this gentle cleanser are chamomile, goldenseal, and Hawaiian white ginger. It also contains tea tree oil, a natural antiseptic that won’t make your skin tight and dry. Sea-harvested bladderwrack supplies beneficial minerals. Desert Essence calms skin irritation and rashes. This powerful cleanser removes waterproof makeup while being kind to sensitive skin. Vitamin C and CoEnzyme Q10 protect against sun damage. Essential oils rev circulation, and botanicals balance and tone. Grateful users say Beauty Without Cruelty leaves their skin clean, soft, and rejuvenated. Take advantage of your bathroom’s humidity by closing the door. Also, limit your time in the water to 5-10 minutes. Exceeding this time frame can remove your skin’s natural oils, causing it to lose moisture. For the same reason, use lukewarm water rather than hot. Avoid washing your face more than twice daily. Being over-zealous toasts and aggravates skin. Minimize the use of scrub brushes, bath sponges, and washcloths. When toweling dry, use a light touch, patting and blotting. Within three minutes of bathing and washing your hands, smooth on moisturizer. This technique seals in the water of damp skin. Your lips are a talking barometer, speaking on behalf of your body. If they’re parched, the rest of your skin is likely thirsty too. Here are dermatologists’ tips for maintaining healthy lips during winter. First, it’s vital to stay well-hydrated. Always have a water bottle on hand, and take sips throughout your day. Before going outdoors, apply a natural lip balm with SPF. Two renowned dermatologists also recommend bedtime use (source). When outlining your lips, include their periphery since they tend to chap the most. Regarding ingredients, look for organic products with shea butter, glycerin, and natural oils, such as coconut and sweet almond. In May 2016, Organic Authority reviewed the best summer lip balms for 2016 (source). Their SPF will also serve you well throughout winter. This lip balm is long-lasting. Your kissers stay soft, courtesy of organic olive oil, beeswax, castor oil, and non-GMO vitamin E. SPF is provided by non-nano zinc oxide, the safest, most effective sunblock ingredient. Chemical sunscreens like oxybenzone enter the bloodstream. However, non-nano zinc doesn’t. I also recommend this lip balm, containing non-nano zinc oxide. Enriched with vitamins, antioxidants, and plant oils, lips instantly become soft and smooth. Even kids give Babo thumbs up! Humectants – These substances attract moisture. Natural humectants are hyaluronic acid, glycerin, lecithin, and sorbitol. 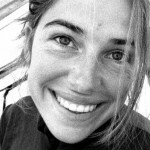 Sealants – Examples of natural moisture-trappers are olive oil, castor oil, and sea kelp. Emollients – Linoleic, linolenic, and lauric acids fill in the spaces between cells, smoothing skin. They also replace lost lipids. Other emollient ingredients are cocoa, shea, and mango butters. 20s – Use a light moisturizer designed for your skin type. 30s – Your moisturizer should have antioxidants to heal fine lines and prevent further skin damage. 40s – Decelerate skin thinning and loss of elasticity with chamomile, neroli, and antioxidants. Chamomile helps to heal broken capillaries and neroli promotes cellular regeneration. 50s and Beyond – Fade under-eye circles with vitamin K and age spots with citrus extracts. 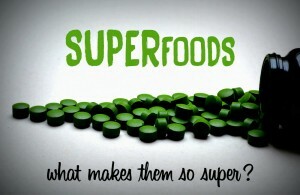 Continue using antioxidant products. Eczema – This condition responds well to coconut oil, jojoba oil, shea butter, vegetable glycerin, chamomile, aloe, and honey. Psoriasis – Choose moisturizers containing tea tree oil, olive oil, coconut oil, and aloe. Hyper-pigmentation – Look for products with kojic acid, a skin-lightening botanical. Hot off the press is the Blissful Miss 2016 review of the best natural facial moisturizers (source). Vegetable glycerin and aloe soothe and smooth. Geranium essential oil lends a light rosy scent. Hydrating oils are safflower, sesame, and jojoba. Creamy yet non-greasy, Desert Essence benefits sensitive, oily, and combination skin. Also noteworthy is the inexpensive price. This formula contains SPF 30 but lacks a heavy sunblock feel. Though deeply moisturizing, Block Island doesn’t cause breakouts. Zinc and vitamin E are nourishing while hydration is achieved with aloe, shea, and sunflower oil. Fragrance-free, it’s ideal for sensitive skin. This anti-aging formula blends certified organic plant extracts and emollients, locking in moisture. High on the ingredient list are sunflower oil, shea butter, glycerin, olive oil, and lavender. Although it’s rated for all skin types, Bioelements especially suits combination and sensitive skin. Users report it to be hydrating, softening, and brightening. Also targeting mature skin, avocado and sea buckthorn oils hydrate without clogging pores. The nutrient-dense formula features essential oils of rosemary, chamomile, and citrus. Aloe smooths and firms. Siesta Sunset is rejuvenating, restoring elasticity and turning back the clock. 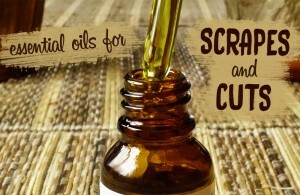 Essential oils mollify eczema and psoriasis. Hydration is supplied by aloe, coconut, safflower, and evening primrose oils. Zinc oxide protects against sun damage. Citrus extracts fade brown spots and brighten skin. Omega-3 fatty acids are healthy lipids that reduce inflammation. Plant-based gold mines are walnuts and flaxseeds. Vitamin B6 prevents dry cracks around your mouth. Fortify your skin with bananas, chickpeas, and sunflower seeds. Pine Bark: Botanically known as pycnogenol, this plant extract has anti-inflammatory and antioxidant properties. A 2014 study in Panminerva Medica showed that pycnogenol reduces psoriasis symptoms at a dose of 50 mg, three times daily (source). Collagen: This protein forms the scaffold for skin, imparting strength and elasticity. As we age, our body’s collagen production slows. Supplements supply amino acids that moisturize skin, diminish wrinkles, prevent sagging, and even out skin tone. Collagen also keeps small veins and arteries from becoming prominent, preventing under-eye circles. Ideally, take two 400-mg collagen supplements before bedtime. Your body will perform skin repair while you sleep. Alternatively, take it in the morning on an empty stomach (source). Hyaluronic Acid (HA): One of the main components of skin tissue, HA provides structural support to your cells. As we advance in years, HA levels fall, along with the moisture-holding capacity of skin. This is one reason why aging skin begins sagging. HA retains moisture and supports collagen production. In addition to external use, you can ingest it as a supplement. The recommended dose is 100–200 mg per day (source). Use unscented, hypoallergenic laundry detergent and skip fabric softeners. Have you ever worn lightweight silk undergarments? Creating a sleek barrier, they protect your skin from irritating materials, such as wool, polyester, spandex, acrylic, and nylon (source). Prevent raw hands from dish washing by wearing rubber gloves. Also, apply lotion to hands and feet at bedtime. If thin gloves and socks don’t disturb your sleep, use them to seal in moisture. Now you can do the winter happy dance! Use mild, natural products targeting your skin type, condition, and age. Close your bathroom door when bathing, limit the time to 10 minutes, and use lukewarm water. Within three minutes of bathing and washing your hands, smooth on moisturizer. At bedtime, apply lotion to hands and feet, and dab on lip balm. 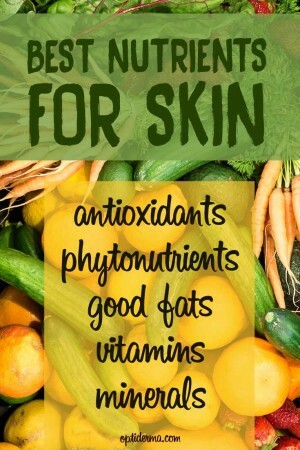 Nourish skin from within by eating walnuts, flaxseeds, oranges, carrots, and leafy greens. Prevent skin cracks with B6 in bananas, chickpeas, and sunflower seeds. You can also opt to supplement with pine bark, collagen, and hyaluronic acid. Invest in a humidifier, use hypoallergenic detergents, and avoid skin contact with irritating fabrics. Don rubber gloves for washing dishes. Your reward will be supple skin! Do you have cool tips for winter skin protection? Please share them with your Optiderma sisters!